blossom08blue Jan 12 2019 7:45 am Im really surprised! This drama has a MOVIE QUALITY ACTION SCENES! The cinematography, the editing, the music, everything was on point! To note, Mirage's acting a.k.a. 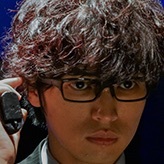 Renn Kiriyama never disappoints you! He delivered the action scenes very well. 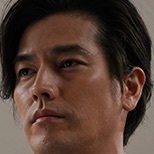 His facial expression is really on point, stoic and killer-vibe <3 <3. Each episode will satisfy you that will make you look forward for the next episode. 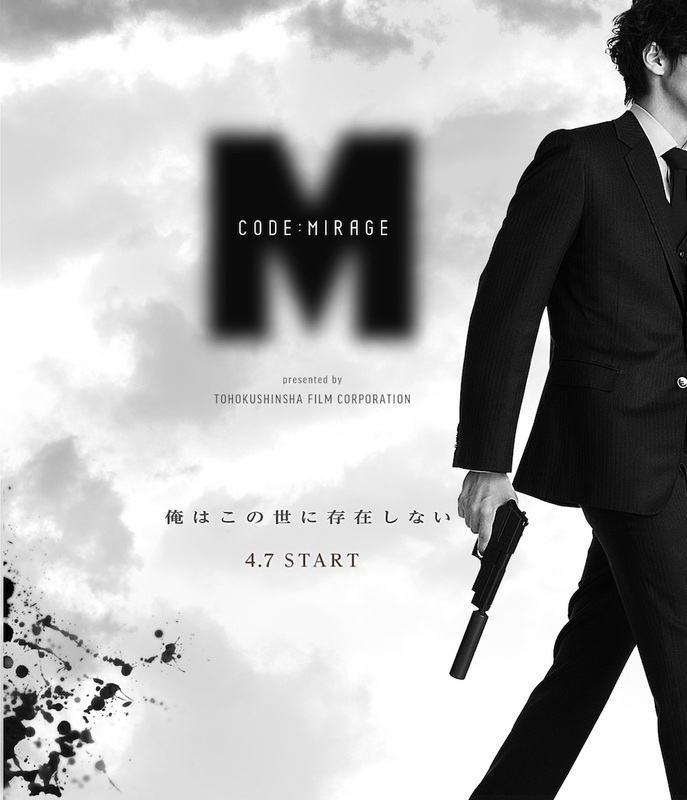 Im really recommending this drama for those lovers of action/crime drama! and the cinematography was movie-quality 101% a master piece indeed! !